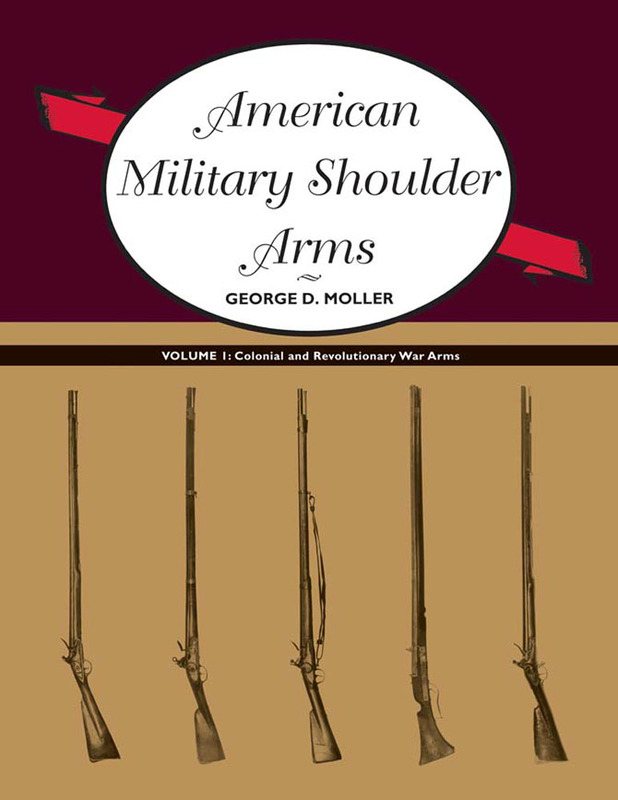 American Military Shoulder Arms, Volume I: Colonial and Revolutionary War Arms focuses on the arms used from the early exploratory period throughout the colonial period and the American Revolution. Arranged chronologically, it contains definitive descriptions of the pre-flintlock and flintlock shoulder arms used in North America and detailed accounts of the development and progression of military regulation shoulder arms of the major colonial powers from the early eighteenth century through the Revolutionary War. George D. Moller is the author of several books on military shoulder arms.